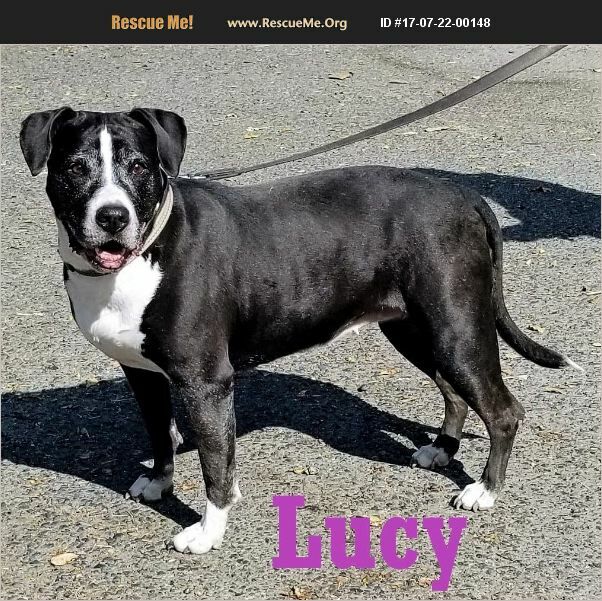 Lucy is a sweetheart and would make some family very happy! She loves to run and doing zoomies in the yard. She is a 6 yr old who is perfect in a crate and loves to just hang out with people! We adore Lucy and know that she will be an amazing addition! Lucy is dog selective so she would need the proper introduction!